The OneStep 2 is a new polaroid camera that blends classic design with contemporary style. Creating distinctive stories with DSLR quality photos and Full HD movies is easier than you think! Take your first step into DSLR photography and start telling your stories! 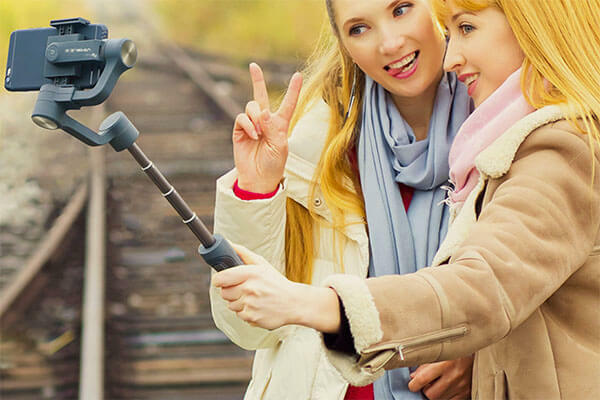 The Vimble 2 is both a gimbal and a selfie stick and is now in stock!